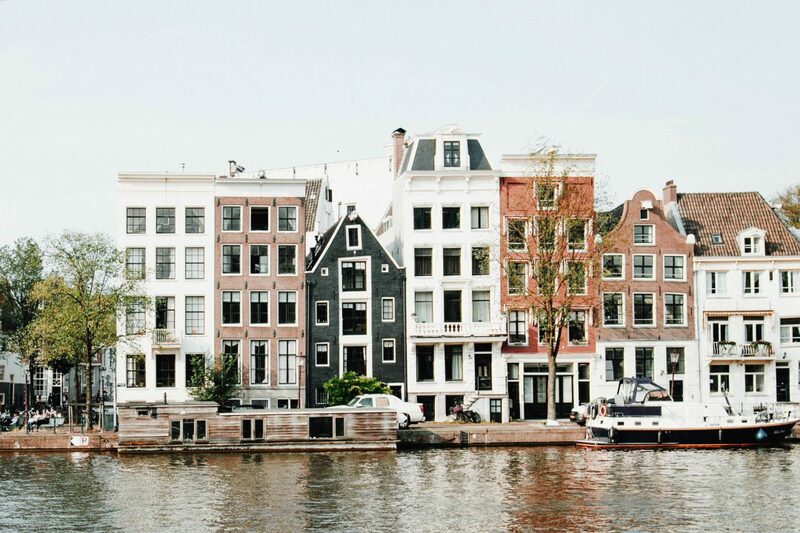 I’ve recently relocated to Amsterdam and can now call this truly beautiful city home. 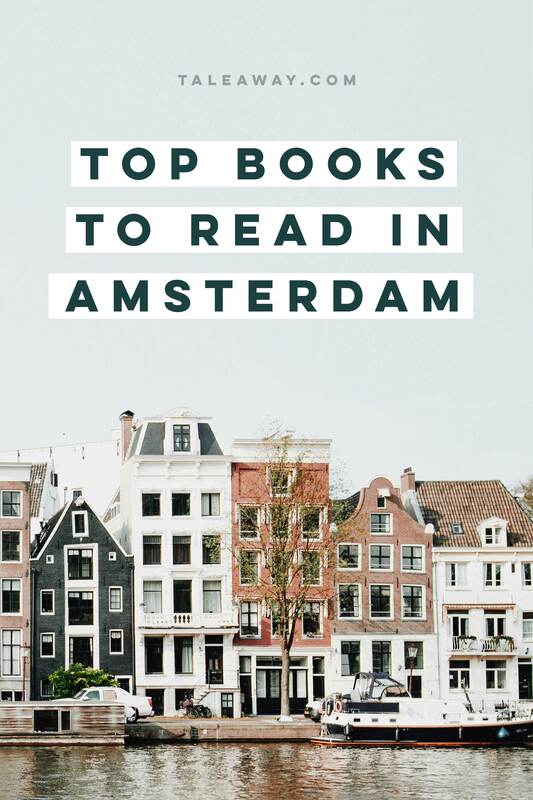 To help acquaint myself with the history of this floating city, I’ve been diving into a selection of books set in Amsterdam. 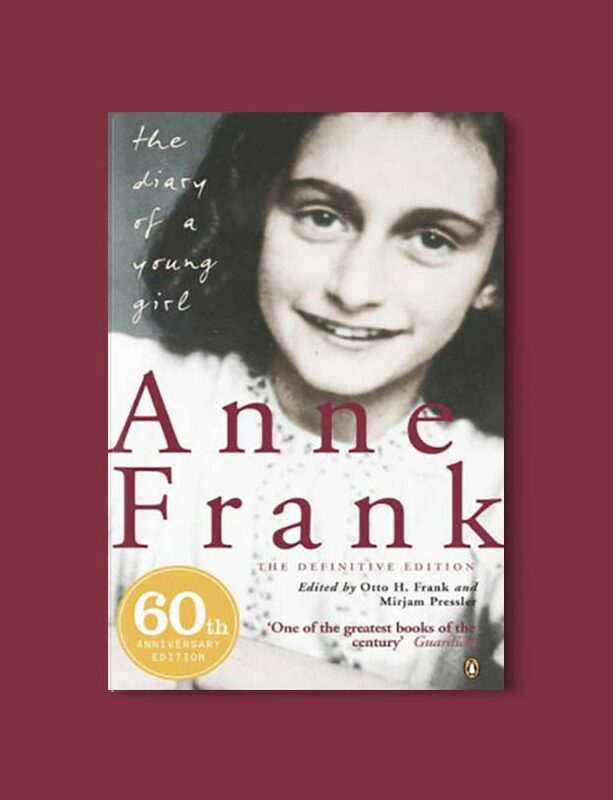 This list includes the timeless classic The Diary of A Young Girl; essential reading if you’re planning a visit to the Anne Frank House in Amsterdam. 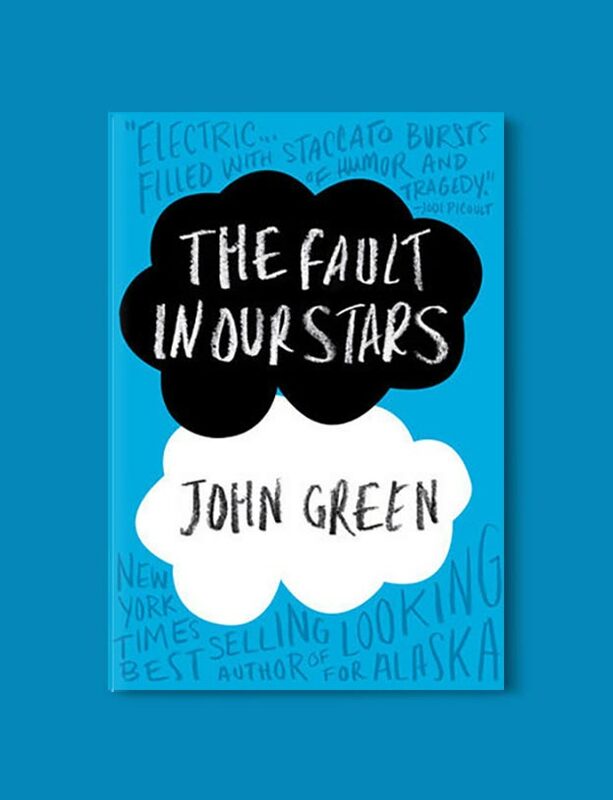 Other more contemporary books set in Amsterdam include The Dinner, The Fault In Our Stars and The Goldfinch. While I’m still new to the city, I’m already enjoying the Dutch appreciation for the outdoors. In summer, my favorite place to read is the bustling Vondelpark followed by any of the canals, grab a coffee and dangle your legs over the edge. Meanwhile in winter, there are plenty of local coffee haunts such as Bocca Coffee and Lot Sixty One. I also like perusing the books at Boekhandel Van Rossum. In 1942, with Nazis occupying Holland, a thirteen-year-old Jewish girl and her family fled their home in Amsterdam and went into hiding. For the next two years, until their whereabouts were betrayed to the Gestapo, they and another family lived cloistered in the “Secret Annexe” of an old office building. 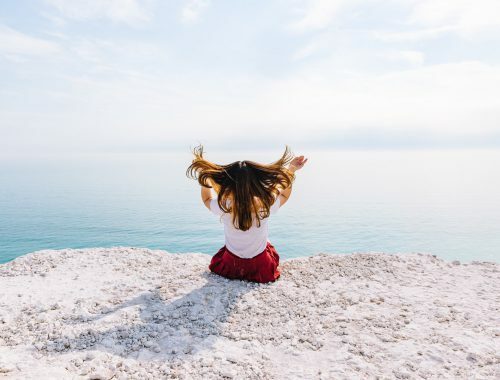 Cut off from the outside world, they faced hunger, boredom, the constant cruelties of living in confined quarters, and the ever-present threat of discovery and death. It is December in Belfast, Christmas is approaching and three sets of people are about to make their way to Amsterdam. As these people brush against each other in the squares, museums and parks of Amsterdam, their lives are transfigured as they encounter the complexities of love in a city that challenges what has gone before. 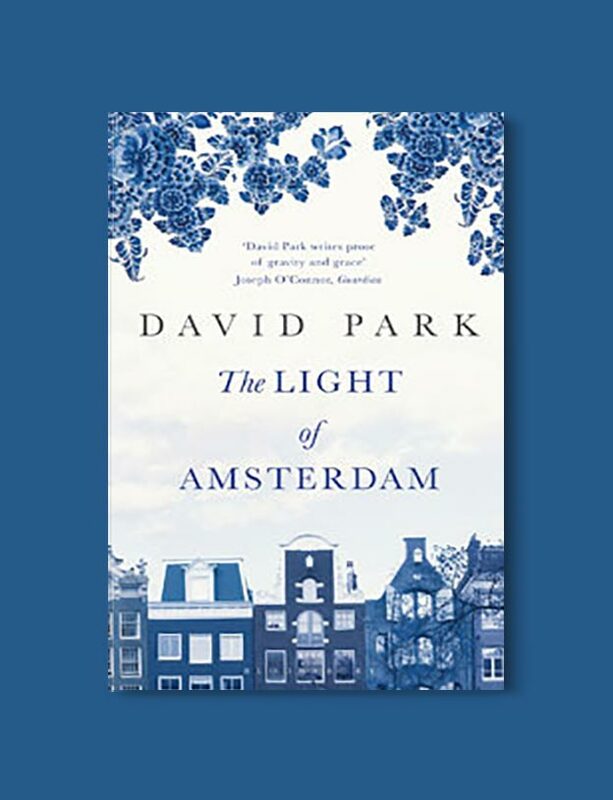 Tender and humane, and elevating the ordinary to something timeless and important, The Light of Amsterdam is a novel of compassion and rare dignity. It’s a summer’s evening in Amsterdam, and two couples meet at a fashionable restaurant for dinner. Between mouthfuls of food and over the polite scrapings of cutlery, the conversation remains a gentle hum of polite discourse – the banality of work, the triviality of the holidays. But behind the empty words, terrible things need to be said, and with every forced smile and every new course, the knives are being sharpened. 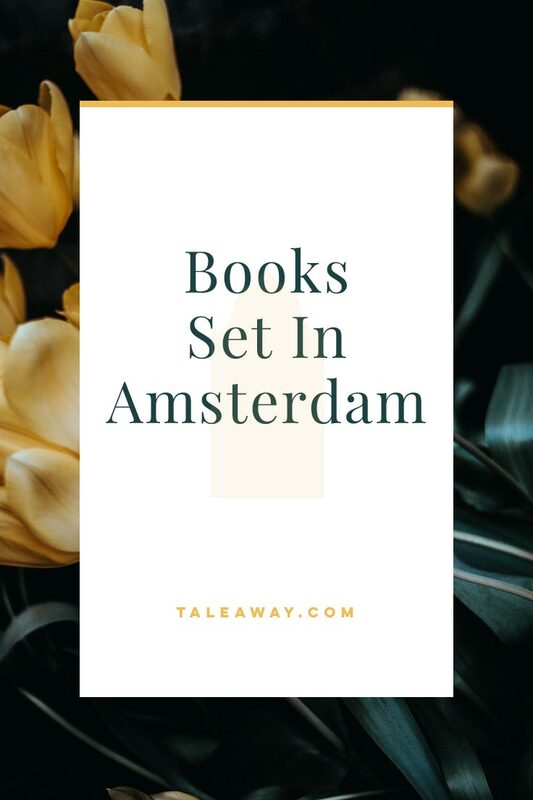 A magnet for trade and travellers from all over the world, stylish, cosmopolitan Amsterdam is a city of dreams and nightmares, of grand civic architecture and legendary beauty, but also of civil wars, bloody religious purges, and the tragedy of Anne Frank. 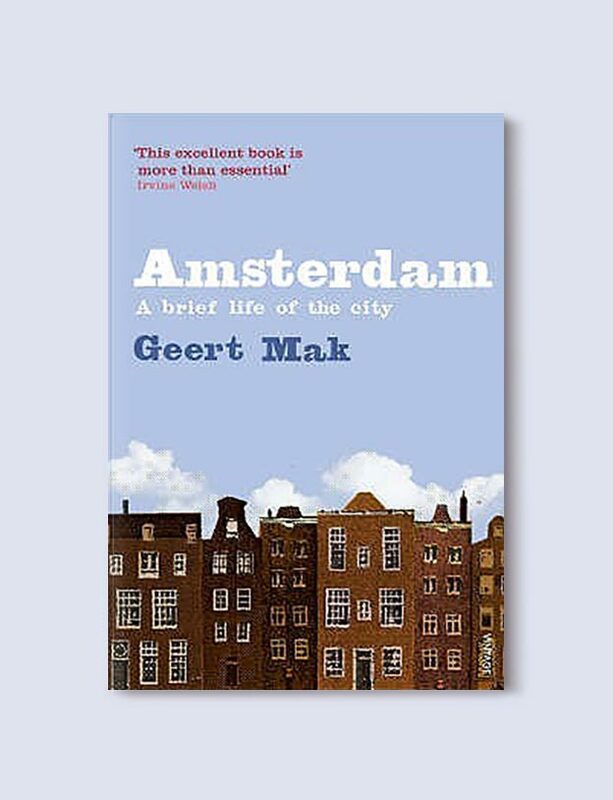 In this fascinating examination of the city’s soul, part history, part travel guide, Geert Mak imaginatively recreates the lives of the early Amsterdammers, and traces Amsterdam’s progress from waterlogged settlement to a major financial centre and thriving modern metropolis. On the world’s first commodities exchange, fortunes are won and lost in an instant. Miguel Lienzo, a sharp-witted trader in the city’s close-knit community of Portuguese Jews, knows this only too well. Once among the city’s most envied merchants, Miguel has lost everything in a sudden shift in the sugar markets. Now, impoverished and humiliated, living on the charity of his petty younger brother, Miguel must find a way to restore his wealth and reputation. 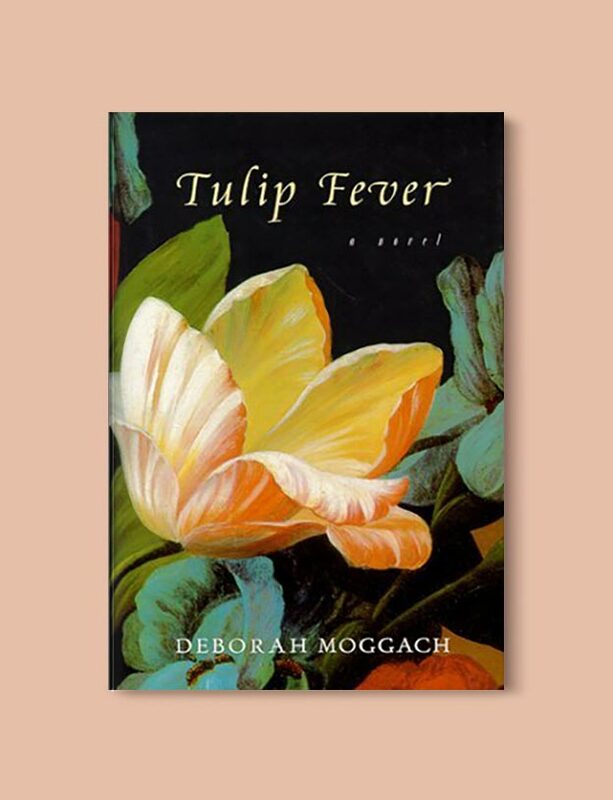 A tale of art, beauty, lust, greed, deception and retribution – set in a refined society ablaze with tulip fever. Jean-Baptiste Clamence is a soul in turmoil. Over several drunken nights he regales a chance acquaintance with his story. From this successful former lawyer and seemingly model citizen a compelling, self-loathing catalogue of guilt, hypocrisy and alienation pours forth. 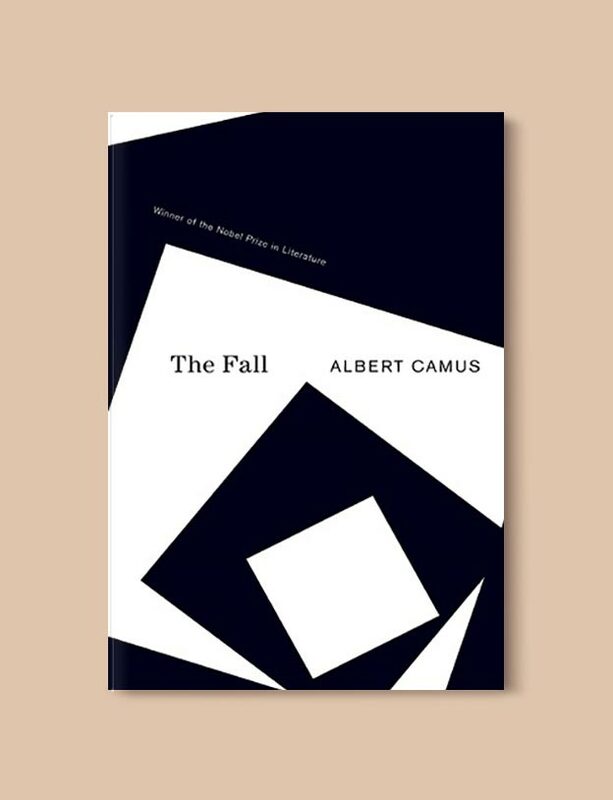 The Fall is a brilliant portrayal of a man who has glimpsed the hollowness of his existence. But beyond depicting one man’s disillusionment, Camus’s novel exposes the universal human condition and its absurdities – and our innocence that, once lost, can never be recaptured. 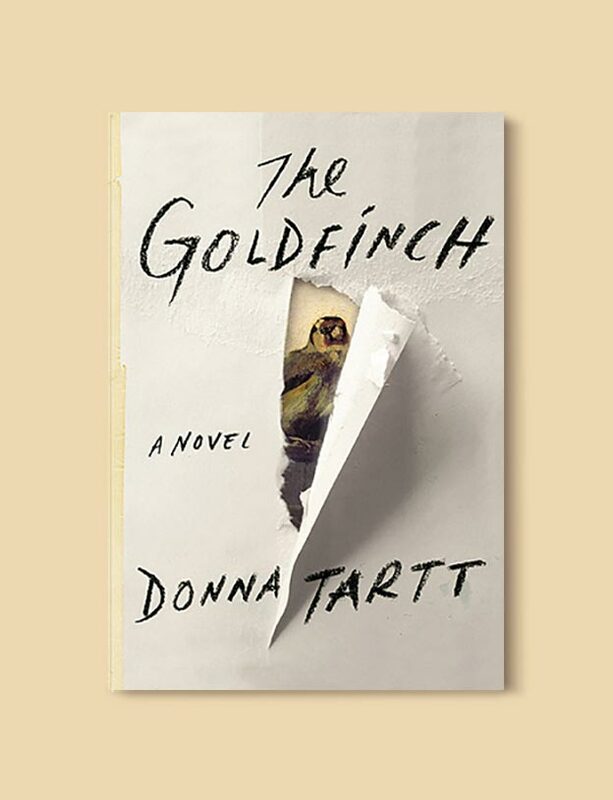 Charlie Howard travels the globe writing suspense novels for a living, about an intrepid burglar named Faulks.To supplement his income – and to keep his hand in – Charlie also has a small side business: stealing for a very discreet clientele on commission. When a mysterious American offers to pay Charlie 20,000 euros if he steals two small monkey figurines to match the one he already has, Charlie is suspicious; he doesn’t know how the American found him, and the job seems too good to be true. Cheese is a gentle, satirical fable of capitalism and wealth. A clerk in Antwerp suddenly becomes the chief agent in Belgium and Luxembourg for Edam cheese and is saddled with 10,000 wheels of the red-rinded delight. But he has no idea how to run a business or how to sell his goods, and what’s more, he doesn’t even like cheese. 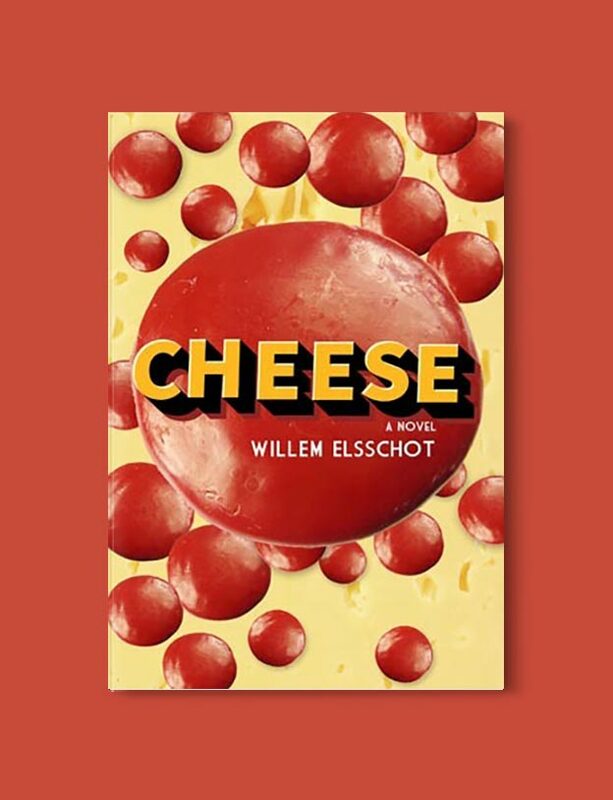 Steeped in the atmosphere of the 1930s, an era of smart operators and failed businessmen, Cheese gracefully portrays the rigid class divisions of the time and a man’s obsession with status. This comic masterpiece about the perils of upward mobility is as relevant in the age of Internet investors and dot-com failures as it was when it was written. On a quiet street in downtown Amsterdam, the founder of a new religious society/commune—a group that calls itself “Hindist” and mixes elements of various “Eastern” traditions—is found hanging from a ceiling beam. 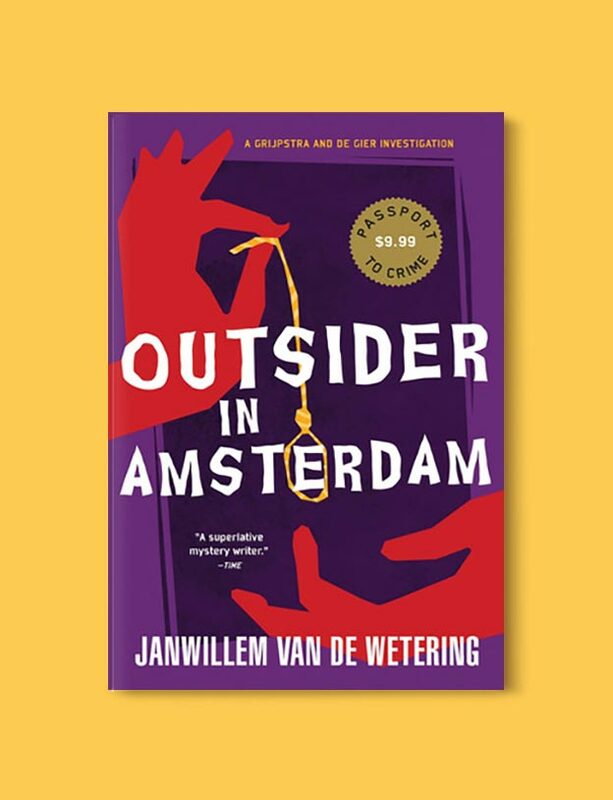 Detective-Adjutant Grijpstra and Sergeant de Gier of the Amsterdam police are sent to investigate what looks like a simple suicide, but they are immediately suspicious of the circumstances. 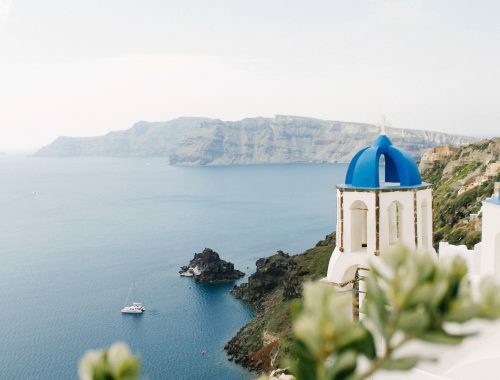 As he travels from Amsterdam to Cambodia, Rome to Indonesia, Libya to Burning Man in the Black Rock Desert, Dyer flounders about in a sea of grievances, with fleeting moments of transcendental calm his only reward for living in a perpetual state of motion. But even as he recounts his side-splitting misadventures in each of these locales, Dyer is always able to sneak up and surprise you with insight into much more serious matters. 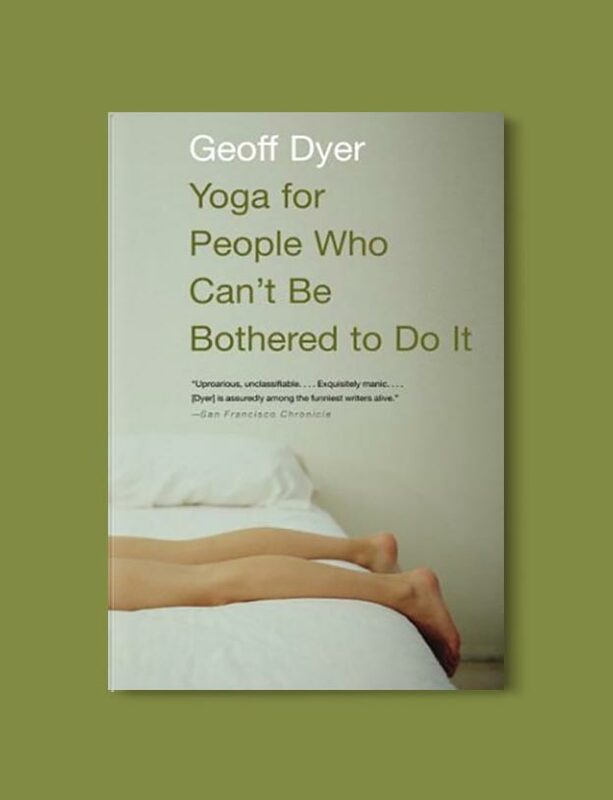 Brilliantly riffing off our expectations of external and internal journeys, Dyer welcomes the reader as a companion, a fellow perambulator in search of something and nothing at the same time. 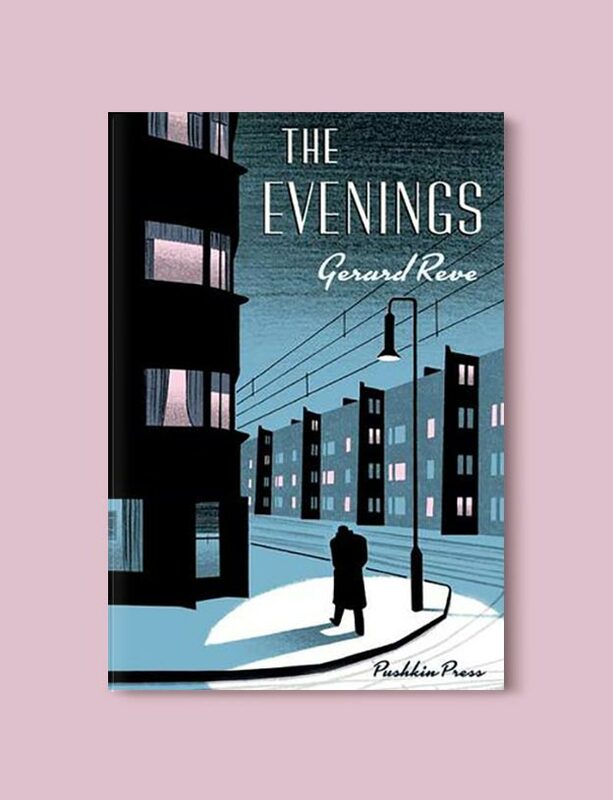 This is the story of ten evenings in Frits’s life at the end of December, as he drinks, smokes, sees friends, aimlessly wanders the gloomy city streets and tries to makes sense of the minutes, hours and days that stretch before him. Freeling’s first novel is told from the perspective of the prime suspect, who is caught in a web of seemingly incontestable circumstantial evidence, evidence so overwhelming that he begins to doubt himself. But Inspector Van der Valk comes to the rescue in a dashing and charming style. When an old woman storms into the Rijksmuseum demanding the return of her painting, archivist Ruth Braams cannot quell her curiosity. Ruth delves into the history of the piece of looted Nazi art and discovers an enigmatic picture with a disturbing wartime provenance. It also appears that the elderly Lydia is not the only claimant and, against strict bureau regulations, Ruth endeavours to help strengthen her case. Lucia works as a servant girl in Italy and is engaged to be married. 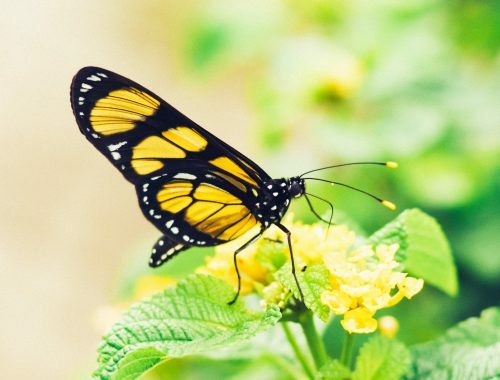 But after the pox disfigures her face, she flees in shame without telling her lover. 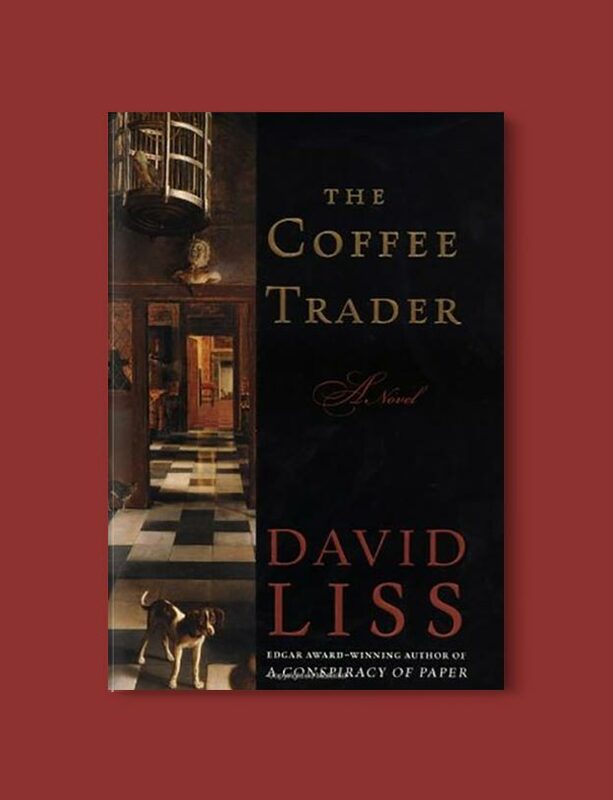 Years later, as a reknowned Amsterdam courtesan who never goes out without her veil, Lucia is at the theater when she recognizes her long-lost fiancé, Giacomo Casanova; and she cannot resist the opportunity to encounter him again. 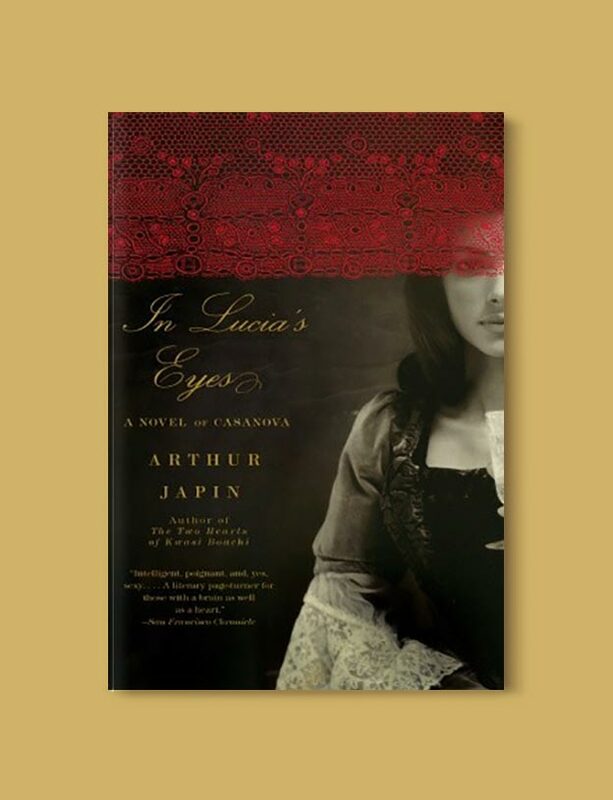 Based on a woman who appeared briefly in Casanova’s legendary diaries, Lucia emerges as a brilliant woman who becomes every bit his match. 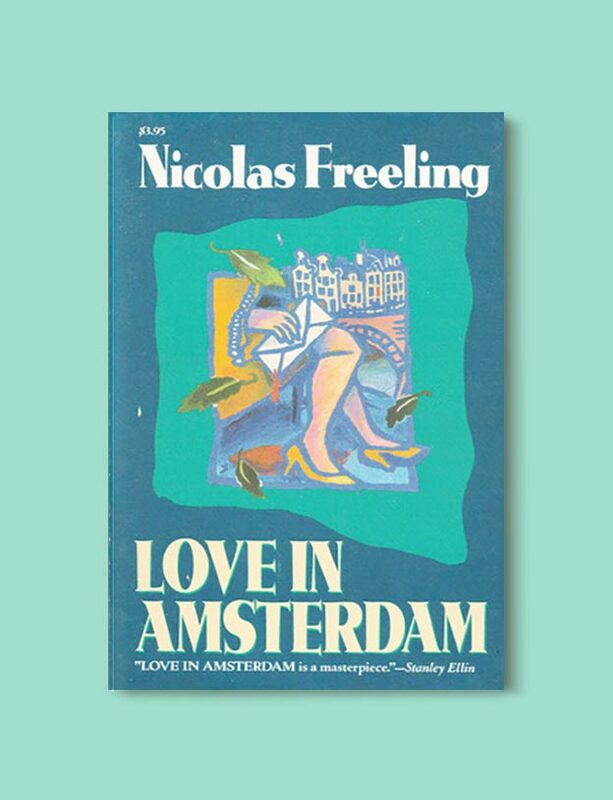 Francesca’s father is a well-known painter in the bustling port city of Amsterdam; he is also a gambler. Though their household is in economic chaos, thankfully the lessons she learned in his studio have prepared her to study with Johannes Vermeer, the master of Delft. 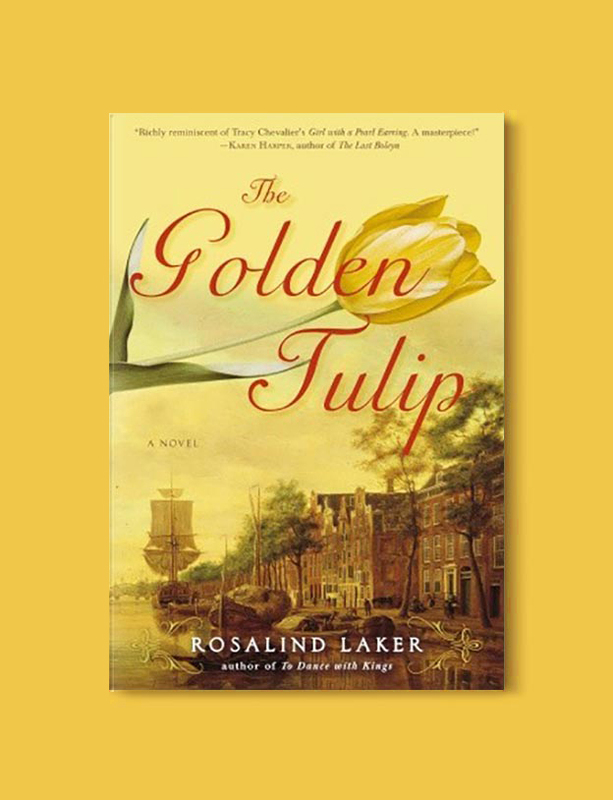 When she arrives to begin her apprenticeship, Francesca is stunned to find rules, written in her father’s hand, insisting that she give up the freedoms she once enjoyed at home- including her friendship with Pieter van Doorne, a tulip merchant. Maria van Buren, a beautiful, high-class prostitute, is found dead with a knife in her back in her houseboat on an Amsterdam canal. Grijpstra and de Gier must solve the murder. Her tony clients all have sound alibis. Before the murderer is caught, the detectives and their commissaris will investigate allegations of black magic, travel to Curacao, and pursue clues to a chilly island off the coast of Holland. 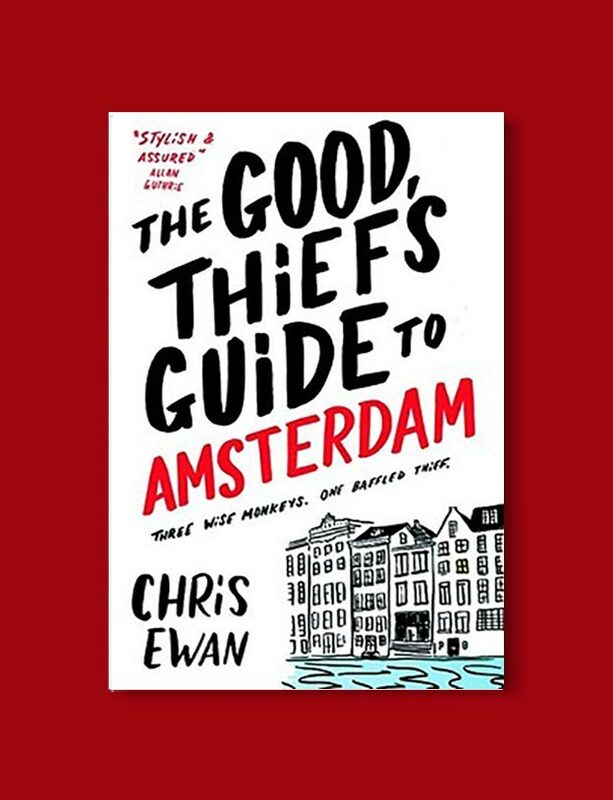 This story isn’t set in Amsterdam, but is essential reading if visiting The Netherlands nonetheless! 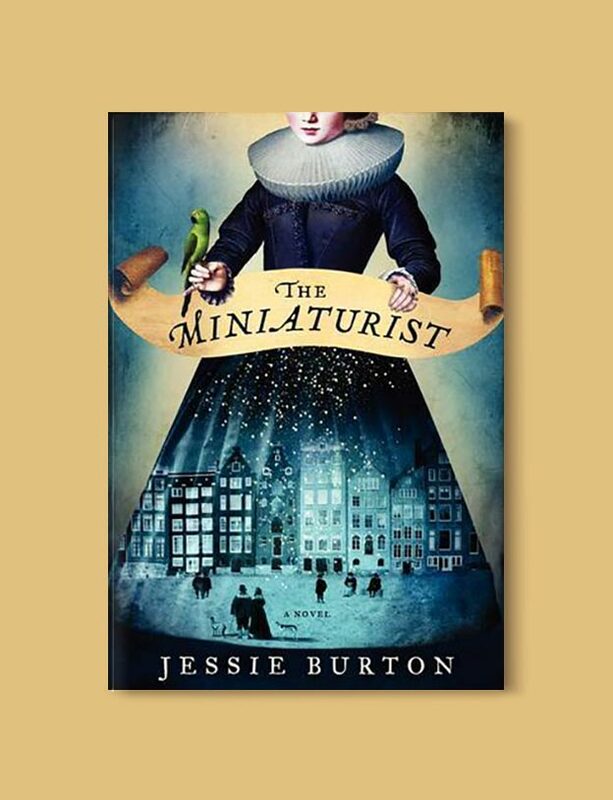 Set in Delft, it’s based on the painting of the same name which currently hangs in the Mauritshuis in Den Haag. 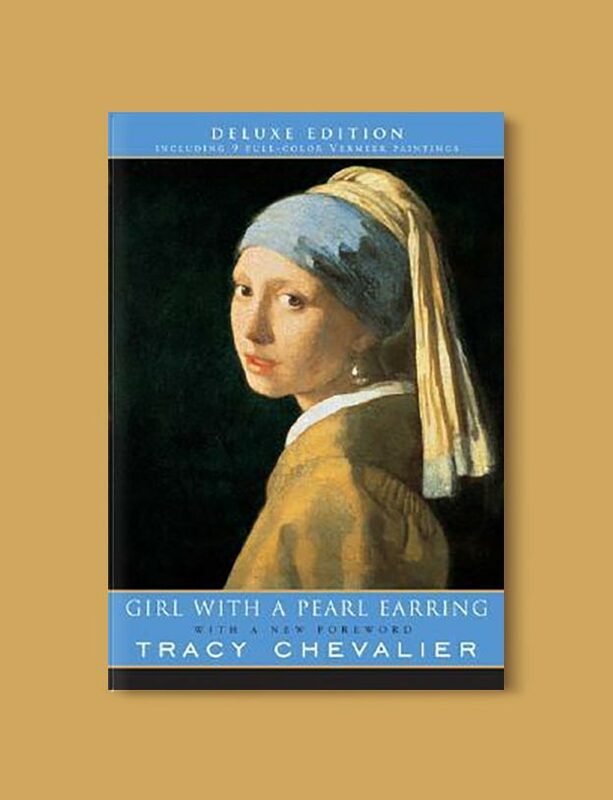 Girl with a Pearl Earring centers on Vermeer’s prosperous Delft household during the 1660s. 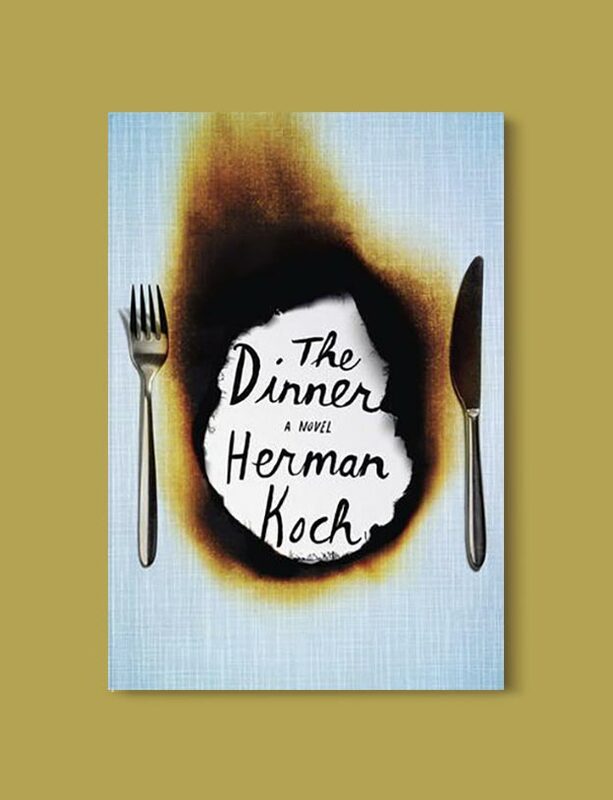 When Griet, the novel’s quietly perceptive heroine, is hired as a servant, turmoil follows. 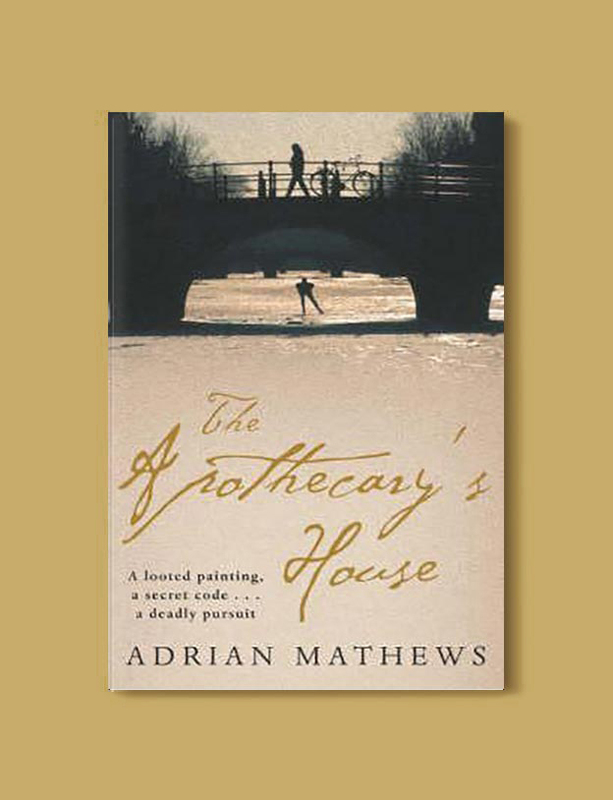 First, the 16-year-old narrator becomes increasingly intimate with her master. Then Vermeer employs her as his assistant–and ultimately has Griet sit for him as a model. 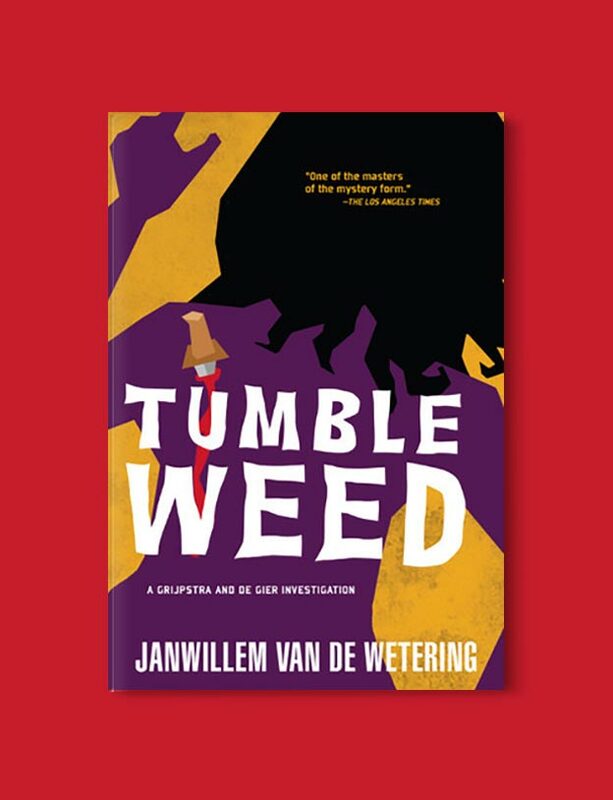 What do you think of these books set in Amsterdam? Have a great book recommendation I’ve missed? Are you visiting the city sometime soon? 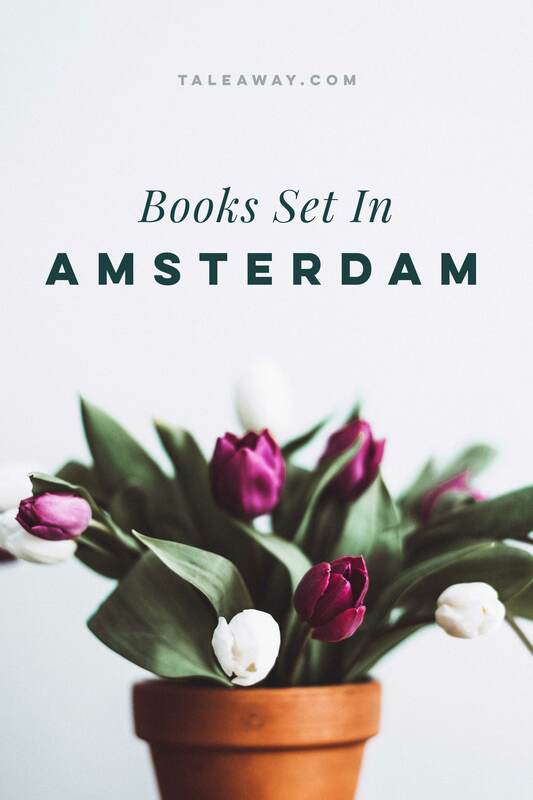 I’d love to hear more about your travels and books set in Amsterdam in the comments below!